On Sale Now! 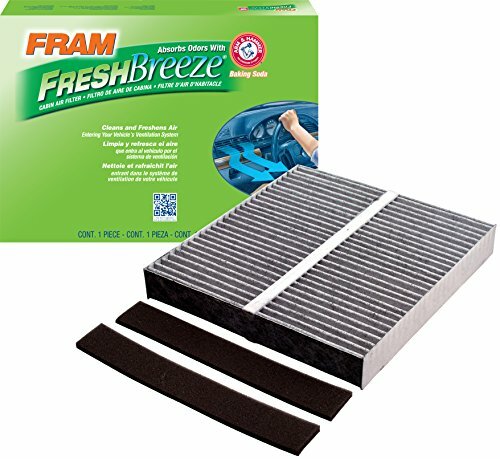 Save 6% on the FRAM CF10140 Fresh Breeze Cabin Air Filter with Arm & Hammer by Fram at Zona Indonesia. MPN: CF10140. Hurry! Limited time offer. Offer valid only while supplies last. FRAM Fresh Breeze Cabin Air Filters can keep up to 98% of road dust and pollen particles from entering your vehicle to improve your driving comfort.